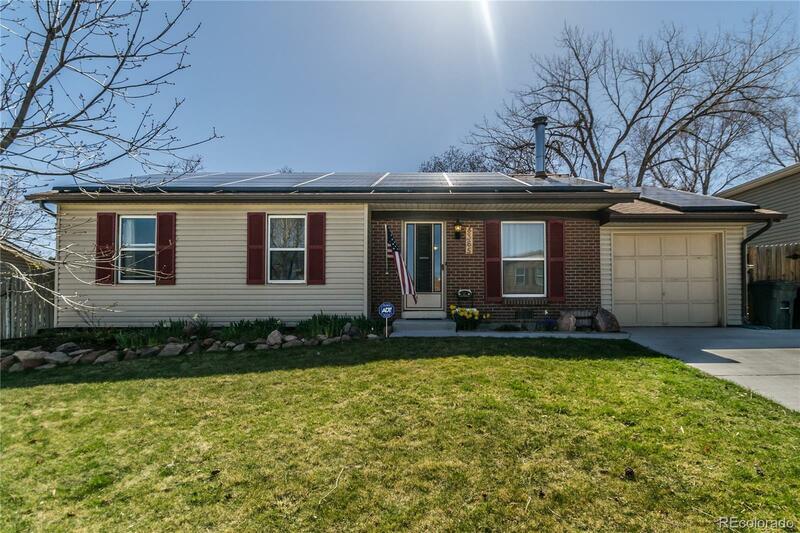 Spacious and open Morrison ranch with completely finished, light-filled addition with new windows and door. 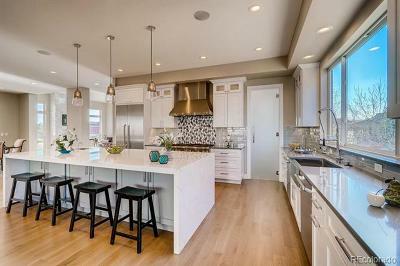 The open living/dining and kitchen area with dark high-end laminate throughout includes a cozy wood stove, new and large wood-top island with seating and cabinets, and newer appliances. The spacious bedrooms have chair rail and board and batten, and the bathroom is updated. The addition opens to a partially covered deck and fenced yard with sprinkler system, and big shade tree on one side. Lots of extra space including a large, 1.5 story shed, deep garage and fenced RV/boat parking on opposite side.Other improvements include new lighting, paint, concrete and a new roof! Great Friendly Hills location just blocks from Weaver Creek Park and Kendallvue Elementary, not to mention Harriman Lake and Bear Creek Lake Park are 5 minutes away. Escape to the foothills, Red Rocks, or zip into town on 285 just as fast!